Battle for Azeroth is only 19 days away, but the expansion's very first raid, Uldir, will be releasing later, as usual. Today the raid opening was added to the in-game calendar, which player RhoWoW promptly pointed out to Wowhead. So when will we be seeing the fist raid open? That means the Mythic World First race to down G'huun begins on the week of 11.09 and we get to see whether the very first raid of the expansion will be just a warm-up or a real challenge for the top guilds. 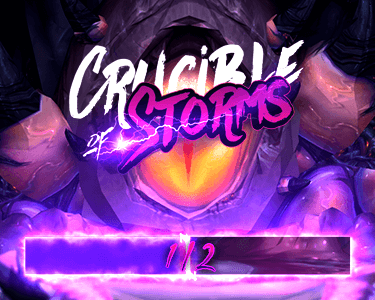 As always we'll be covering the race, beginning with the Heroic warm-up lap right up to the end when we'll find out if the Method raiding team can be defeated in Battle for Azeroth or if they'll continue the streak of end-boss World Firsts.